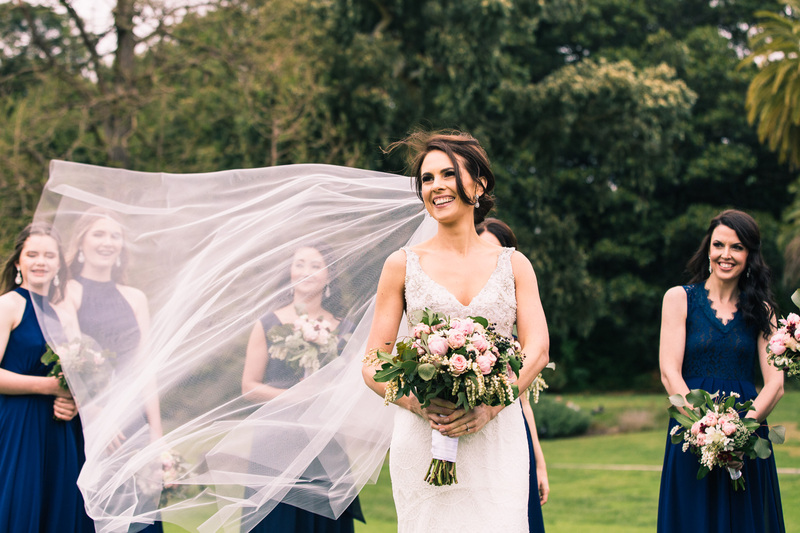 I photograph weddings because, to me, they reflect the BEAUTIFUL THINGS IN LIFE: BEAUTY IN CHAOS, GENUINE EMOTION, ORDINARY DAYS brimming with MEANINGFUL MOMENTS, FAMILY and FRIENDS and the connection between them. 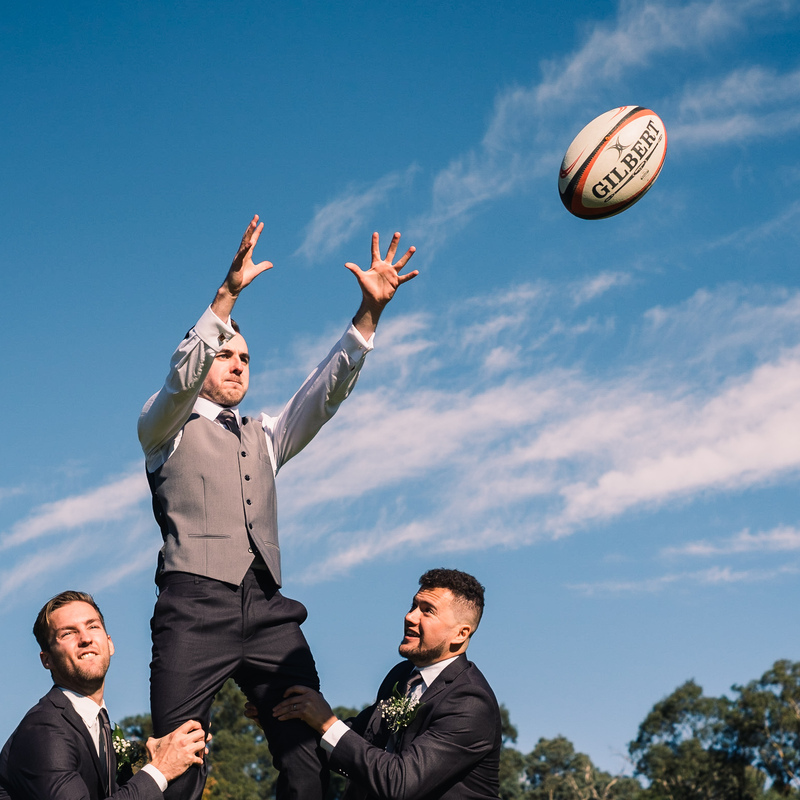 I aim to create something personal and unique for each wedding. To your day, I’ll bring my love for composition, emotion-filled moments and art and film. More on my ‘how’ is tucked somewhere in my 5 questions to ask before hiring your wedding photographer. You’ve always relished the SIMPLE THINGS IN LIFE. You love IMPERFECTIONS in life, and you connect to people who feel the same way. You’ve always had GOOD TASTE in style and have a quirky edge to you, but you don’t care if people know it or not. You’re not a trend follower and have always done things your own way. This includes your wedding day. You’re always WILLING TO WAIT for the good. You extend people 10 more seconds of trust. In my world, this could mean waiting an extra moment for the clouds to turn the right colour to get your special shot. And you’re looking for someone to tell the REAL love story behind your wedding day. 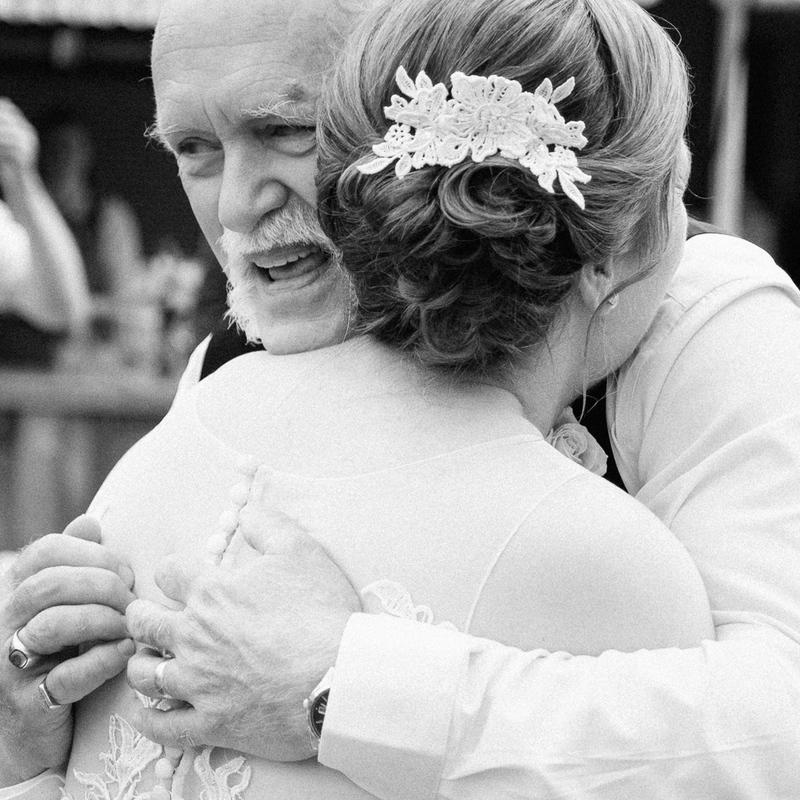 Someone who will see not just the heart-bursting exhilaration between you two, but who captures moments that would otherwise slip by: the forehead touch between your grandma and your new groom, the reassuring hand squeeze your father-in-law gives your bride before walking her down the aisle. What do I get when I book you? - a usb? a slideshow? How many hours? When you book me, you get me and my passion. I’m with you for the journey. Tell me your story, why you love one another. What crazy coincidences pushed you two souls together, I want to know! Is Great-Granddad sitting on a bus and train to get to the wedding? Tell me what matters to you and I throw myself into showing it for you. All said and done, you get artful and heartful physical reminders of your once-in-a-lifetime special day. And oh yes, pictures of the cake and all that? You won’t have to worry about your photography. I got you. Remember that time when you had a lazy afternoon, and you decided to sit down with Grandma in front of the computer, open your Pictures folder, and scroll through your pictures one by one, and you had the warmest feelings ever? No? That’s because that never happens. 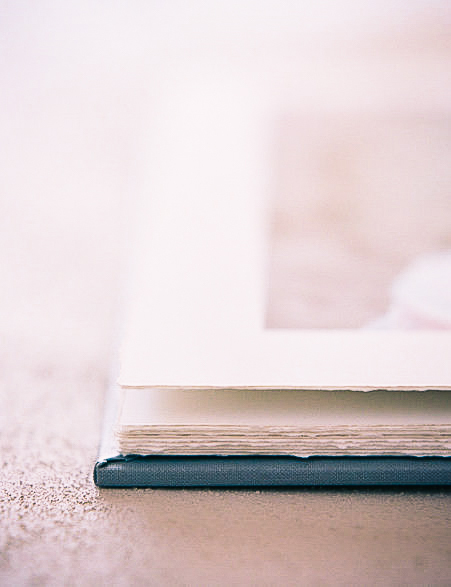 I believe beautifully designed photobooks are the ultimate way of viewing your images. Your album will be printed on fine art matte paper, and will only be more valuable as times passes. This is your Wedding Day’s visual legacy. You deserve the absolute best for you. That's why I want to make sure we're the right fit. Fill out the contact form and I'll be in touch as soon as possible. Contact me via the form and tell me your story. Better yet, if we're in the same town and if you would like a coffee on me, let's meet up! If I'm available on your day and you're ready to book, we'll go through the official stuff through your own online booking page. Your wedding date is penned into my calendar upon you signing the wedding agreement and paying the booking retainer. Yippee! You will first see your wedding story as a slideshow online. Soon after that, you will receive your entire photo collection via your very own private access online gallery. Finally, you will receive a pretty little parcel in the post containing your USB plus a few other goodies. Wedding Collections are available to suit the wedding you have in mind. Collections start from 6 hours at $1,999. Contact me for a detailed price list. Can you travel to me? Is it crazy expensive? Yes I can travel to you, no it's not crazy expensive. I'm based in Melbourne, Australia and Singapore, but love travelling to you. Not because you're fulfilling my desire for travel. Rather, I want to give you images with that extra special spark – you know those ones, the type that comes with an extra layer of aliveness because you've been inspired by a place (see more: https://www.carina-sze.com/travel/take-me-on-an-adventure/).